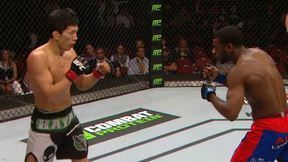 Kyung Ho Kang has won his last 4 fights, showing that he is just about to hit his stride as a fighter. 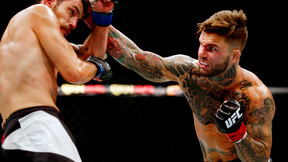 All that’s left is to get his first UFC win and begin marching toward the elite. 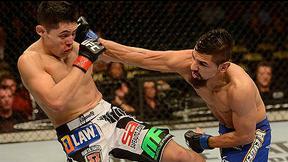 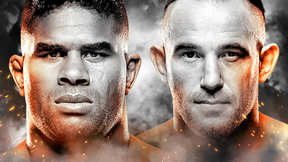 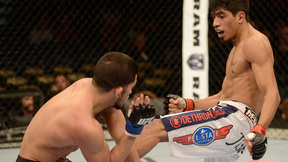 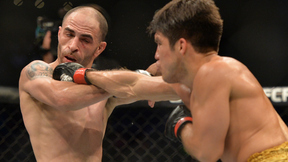 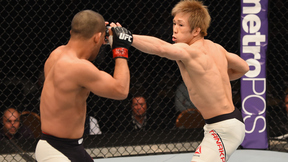 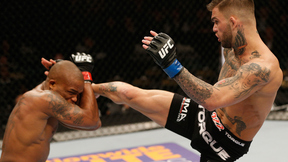 Chico Camus has similar goals, and is looking for his second UFC win.